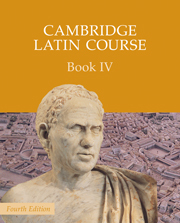 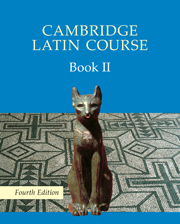 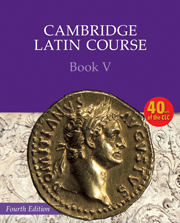 Book II focuses first on life in Roman Britain before moving further afield to Egypt. 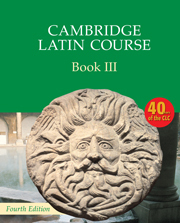 Book II is full colour throughout, with a clear layout of stories and language notes. 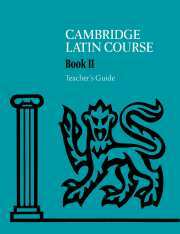 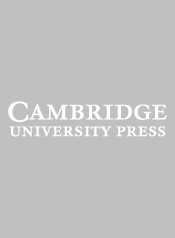 Featuring a glossary for quick reference and comprehension questions, the book also includes a full explanation of language points and grammar practice exercises.